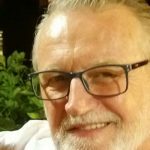 Howard has over 42 years experience in the industry and works between both Leeds and Doncaster stores. 10 Years ago I had a Dream, to create a Business giving both freedom of choice and Quality Service to my Customers. That Dream is now a reality. 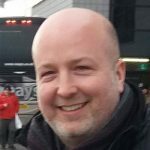 Simon has over 20 years experience in the industry and works between both Leeds and Doncaster stores. Having worked previously in high pressure sales enviroment where targets come first, I can safely say it is a pleasure to be part of a Customer focused Team with traditional after sales service values. My aim is to enable the customer to make an informed decision when purchasing and save money in the process. I invite new and old customers to visit us at either store, even if it is just for advice, you will not be disappointed. 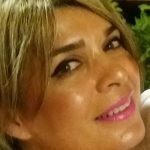 Noushin has over 25 years experience in the industry and works at the Leeds store. 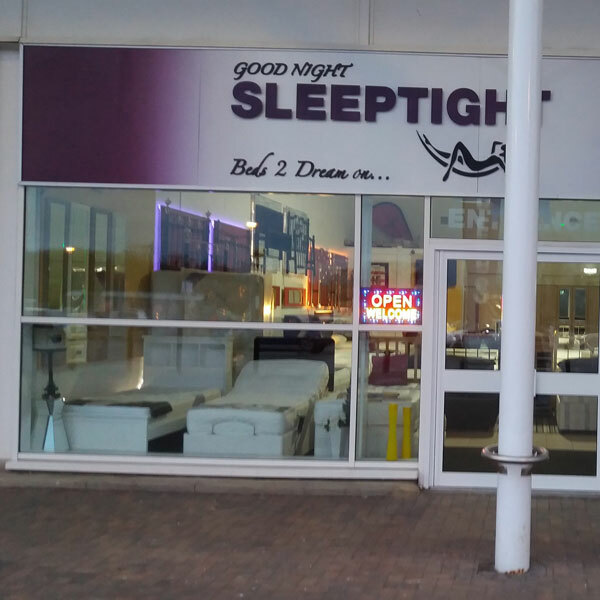 I can honestly say, I love working in Good Night Sleeptight. 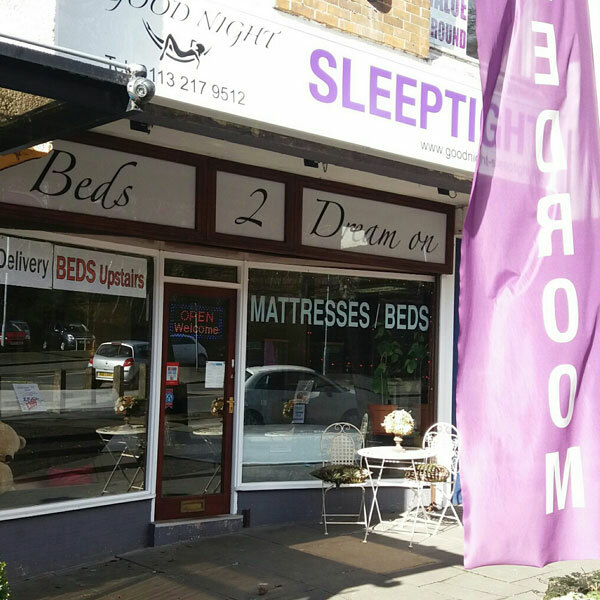 This is the only Retail Bed Centre, that has provided me with an enviroment that actually encoururages me to interact with our Customers freely, giving them the best appropriate advise. Rather than worrying about meeting sale targets that you get in multi National Stores. 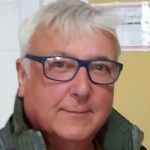 Roy has over 32 years experience in the industry and works at the Doncaster store. 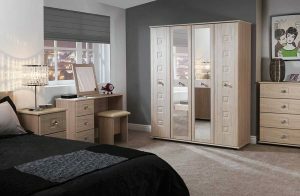 I have worked in the furniture industry for many years at all levels and I have to say that it now makes a pleasant change to work for a Company who realise that the Customers come first and not last. Welcome to Good Night Sleeptight. 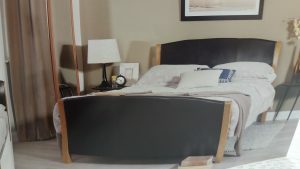 GNS is proud to offer you, over 120 years of knowledge and experience in the Bed / Bedroom Furniture industry. 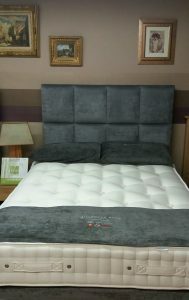 Our bed shops are located in Leeds and Doncaster where we offer a wide range of beds, mattresses and bedroom furniture. 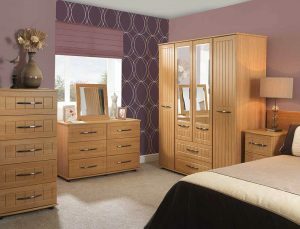 We work with top British manufacturers to bring you bespoke quality products at affordable prices. 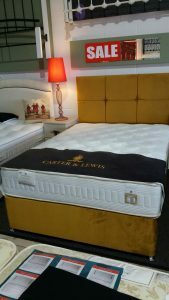 We pride ourselves on exceptional customer service, ensuring our customers carefully select the right mattress, bed and Bedroom furniture to suit their needs. 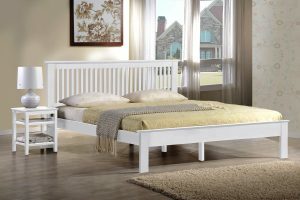 We understand the importance of a comfortable and good night’s sleep. 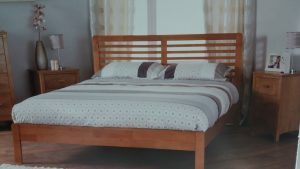 Our bed centres are located in Leeds & Doncaster. 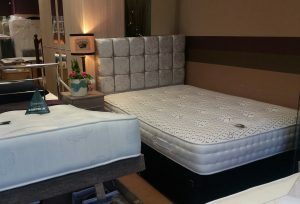 Visit us today where we can help your select the right bed a mattress for you. 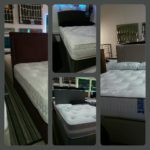 Good Night Sleeptight’s tip to finding the right Mattress for you. Laying on a Mattress when making your selection is paramount when it comes to making the correct decision for you. We are all different, we all have individual needs. 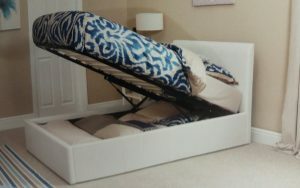 Therefore how can one mattress fit all?! Take your time don’t be rushed! 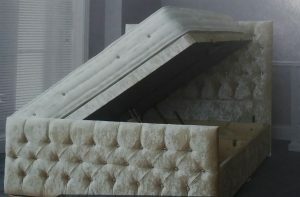 Never let anyone tell you which mattress is right for you. How do they know?! 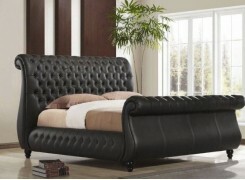 Remember at Good Night Sleeptight we offer free advice to aid you in making your Choice. Howard and Noushin are really friendly people, full of enthusiasm and knowledge about products. 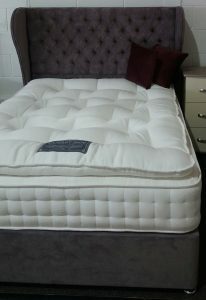 We always use Goodnight Sleeptight when renewing our beds and mattresses. 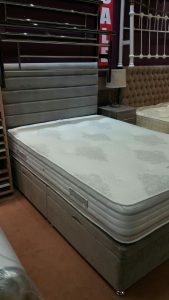 We can try out different mattresses to make sure we get the right one for us. I went everwhere to find the right bed. Most places the staff chase you round and are very pushy. Then I found this gem of a shop. I never felt hasseled, my questions were answered and advise was given. I will recommend them to everyone. Just to say thanks for sorting out my unplanned and chaotic shopping style recently. Really impressed with everything from walking into the shop to delivery and sorting out the snag for us. My wife loves the results. Really appreciate all the efficient and friendly help. We made 2 trips to the shop and on both occasions the staff were friendly, helpful and informative. 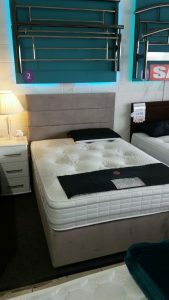 They even let us have our feet up on the display to get a good idea of what we would be comfortable on (little plastic mattress base protectors on – obvs) We even learned how to tell if the mattress was too hard or soft! 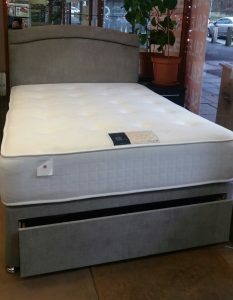 We’re really happy with our bed and mattress – it’s like sleeping on a cloud. 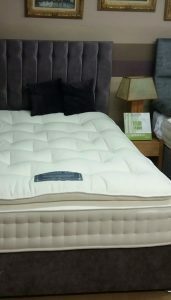 Howard was extremely helpful in his Doncaster store, advised not on cost but on comfort which I certainly liked, I found when searching for beds that the high street brands are awful to deal with, this however was an enjoyable experience. Bed delivered when said and it’s absolutely spot on. 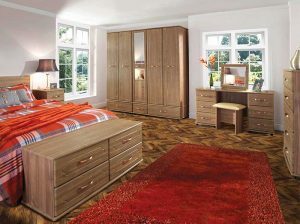 Will be back again to sort out bedroom no2! 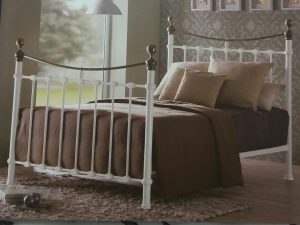 My wife and I recently purchased a king size bed and headboard from Good Night Sleeptight. 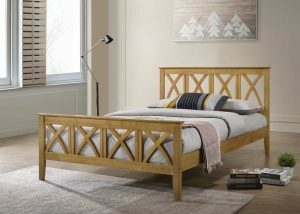 Having spent some years selling beds before I retired, I have to say that the range of beds and particularly the many options of size and colours was second to none. The staff are all very experienced and from the old school, when we didn’t pressure customers into buying. Delivery was within a week and the delivery team were excellent. Highly recommended! 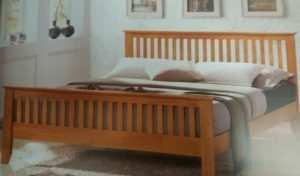 Yesterday I took delivery of two twin beds from your Doncaster Store and I would like to say how impressed I have been with my purchase. The Store Staff were knowledgeable and helpful. 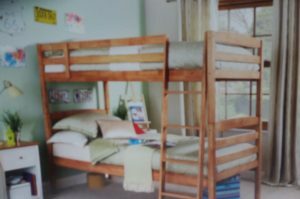 The beds were delivered when promised and carefully wrapped. 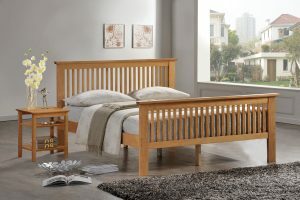 Assembly was easy and I consider the beds to be excellent value. 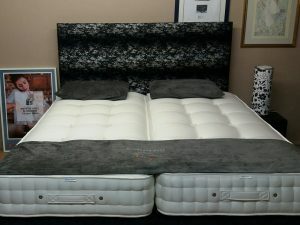 I would recommend Good Night Sleeptight to anybody thinking of purchasing from them. 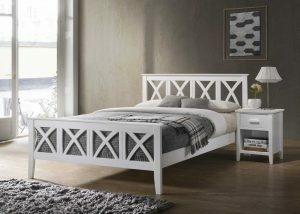 Don’t look any further if you are wanting a new bed! Excellent service from Howard &Noushin , not at all pushy but very informative & will discuss your needs. And a big plus is you don’t have to pay High Street prices! 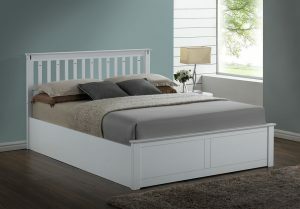 Great bed, beautiful headboard, excellent storage. 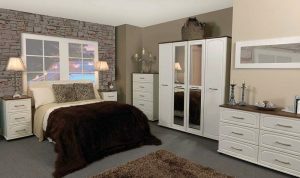 We really received helpful advice and excellent customer service with quick delivery. Also available outside normal hours by appointment. 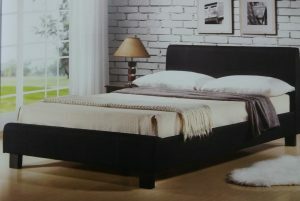 Divan Beds. 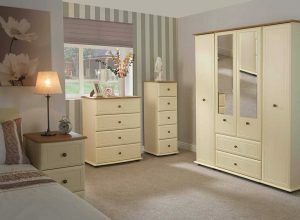 We have a large choice of colours, enabling you to match the decor in your bedroom. 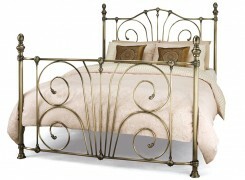 Matching Headboards in a large choice of designs to further enhance your Bed. 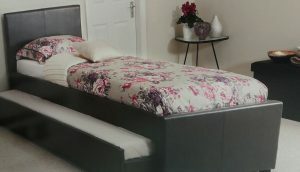 We can also have Headboards made in bespoke sizes. 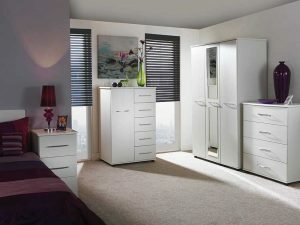 Storage options, Drawers can be fitted in your base, we give you a selection of the following. 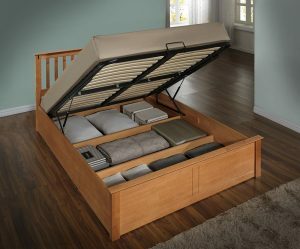 A Jumbo Drawer at the foot end of the Bed, this can be beneficial in the narrower Bedroom. 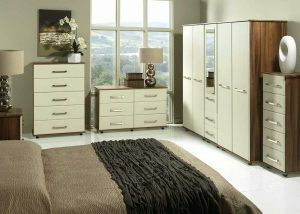 Or Continental Drawers which can still be opened when you have Bedside Cabinets. 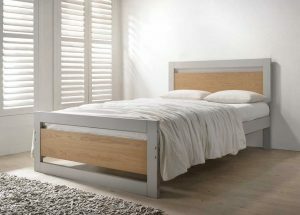 You can have Drawers fitted at both sides of the bed, or if access is limited you can have them fitted on one side. Optional Storage. Ottomans. We have front lift Ottomans or side lift Ottomans, giving you the opportunity to select the right one for your room. 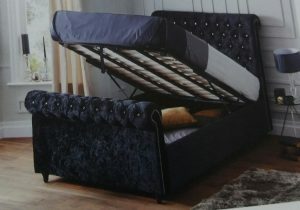 We also have a Half lift Ottoman, which gives you storage at the foot end of the Bed. 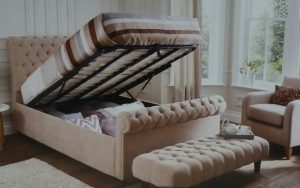 The space in this style ottoman is equivalent to 6 Divan Drawers. 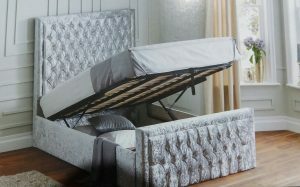 All our Divan Ottomans come with solid floors. Available Sizes. 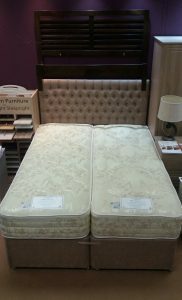 Our Divan Beds are available in the following sizes. You will see the recognised British sizes along side each option available. Super King 6′ x 6’6” (180cm x 2m). King 5′ x 6’6” (150cm x 2m). Double 4’6” x 6’3” (135cm x 190cm). 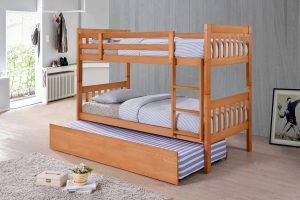 Small Double 4′ x 6’3” (120cm x 190cm). Single 3′ x 6’3” (90cm x 190cm). Small Single 2’6” x 6’3” (75cm x 190cm). We also have a full Range of Zip and Link Sets available in both King and Super King sizes. Bespoke. 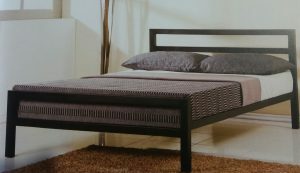 Your Divan Set base height can be changed to suit your personal requirement. 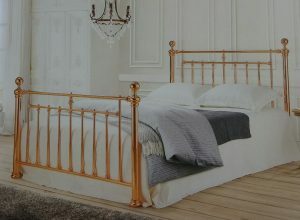 We can also make your Bed either shorter or longer in length, this can be done in multiples of 3”. 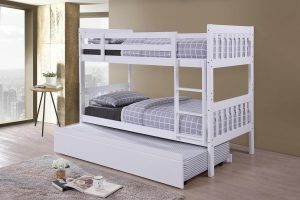 For example you could have your Double Bed 6’6”, 6’9” or 7′ if required longer, or 6′, 5’9”, or 5’6” if shorter. 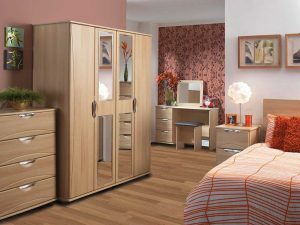 Ideal for the smaller Bedroom. 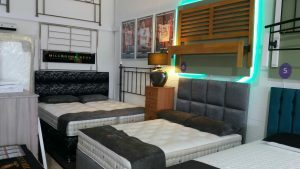 The above options are not readily available at other Outlets, Making Good Night Sleeptight the place to visit in order to fulfil your requirements. 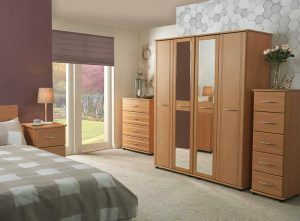 We pride ourselves for giving our Customers the freedom of choice throughout the Range. 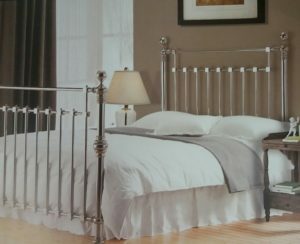 GNS is proud to offer you, over 120 years of knowledge and experience in the Bed / Bedroom Furniture industry.